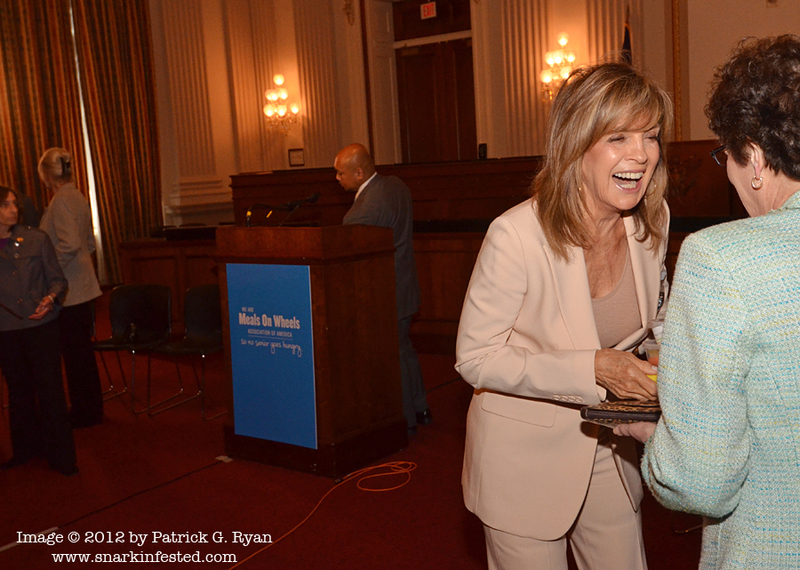 05/08/12 Linda Gray of Dallas following a press conference on Capitol Hill this afternoon. She teamed up with Linda Evans of Dynasty to talk about the growing problem of senior hunger. The event included Meals On Wheels’ second annual Mother’s Day Card-Signing by Members of Congress.